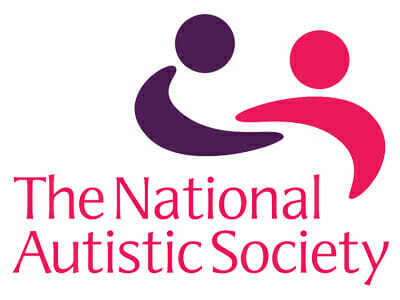 The National Autistic Society are the leading UK charity for autistic people (including those with Asperger syndrome) and their families. We provide information, support and pioneering services, and campaign for a better world for autistic people. Please get involved or make a donation today.